Craving for outside food? But can’t go because it’s month end? How about we tell you that you can order food from your favorite restaurant with just a few bucks? Well, foodpanda is back in action. Get Flat 50% off (up to Rs 75) on all food orders with foodpanda. Have fun!! 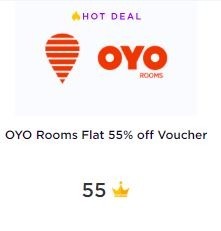 How to Get Flat 50% off (up to Rs 75) on all food orders? Foodpanda Offer!!! Get Rs 150 instant off on a minimum order value of Rs 200 and Rs 120 instant off on a minimum order value of Rs 150 on ordering from your favorite restaurant through foodpanda. 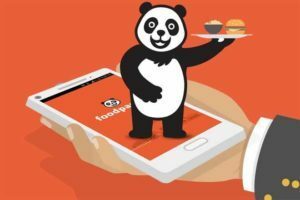 How to Avail the FOODpanda offer? FoodPanda Offer – Weekend Offer!!! Get Rs 150 instant off on a minimum order value of Rs 200 on ordering from your favorite restaurant through foodpanda. Additionally pay via PhonePe to get upto Rs 50 cashback. 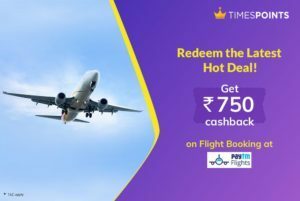 Times Points Offer – Times Points is running a loyalty program and giving away hundreds of coupons. 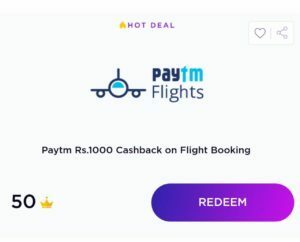 Just Sign up and Complete your profile to get 120 Points which can be redeemed against numerous offers like 750 Paytm Cashback code on flight booking or Rs 1000 off on lenskart or Rs 100 off on Foodpanda and many more. 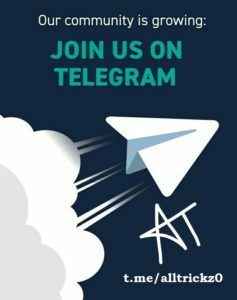 How to Avail the TIMES points offer?